This CSI: Miami wallpaper contains business suit. There might also be well dressed person, suit, pants suit, pantsuit, long trousers, long pants, street, city scene, and urban setting. Not bad I guess. He should try this look with the Silhouettes sunglasses!!! 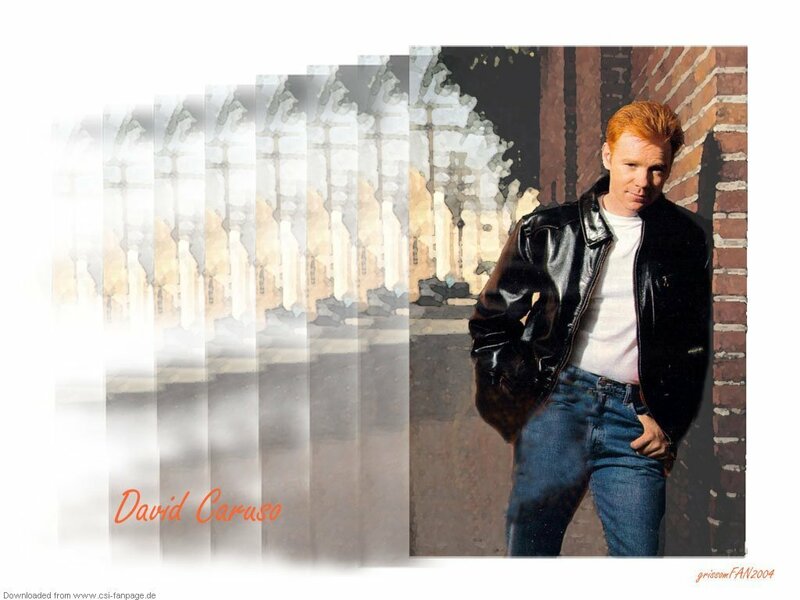 David Caruso makes any girl swet bullets because he's that hot.